Google is rebranding all of its cloud efforts to be Google Cloud. Among many other services, Google includes Compute Engine, App Engine, and Container Engine. These service areas are varied: storage, databases, security, management tools, and more. Similar to AWS, Google is building a comprehensive Infrastructure-as-a-Service (IaaS) platform, which is starting to morph into being a Platform-as-a-Service (PaaS) as well. The conundrum for many organizations is how to leverage Google Cloud with directory services. Does Google Cloud Come with a Directory Service? No, Google Cloud doesn’t come with a standard directory service. And even if it did, it would largely be on an island. 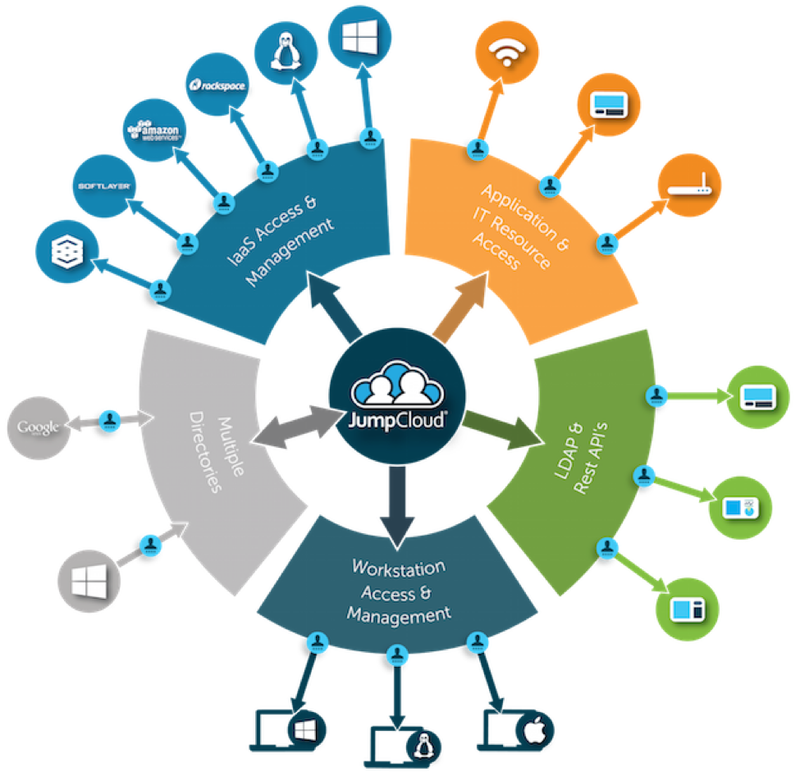 AWS Directory Services and Microsoft Azure Active Directory are models of this approach. While both are positioned as cloud identity management solutions, each really only works with their respective clouds. Trying to leverage AWS Directory Services with Google Cloud is a non-starter, and asking Azure Active Directory to authenticate on-prem systems and applications doesn’t work. As a result, any Google Cloud IAM service would largely be under the same model. Is Leveraging Google Cloud Services A Challenge? 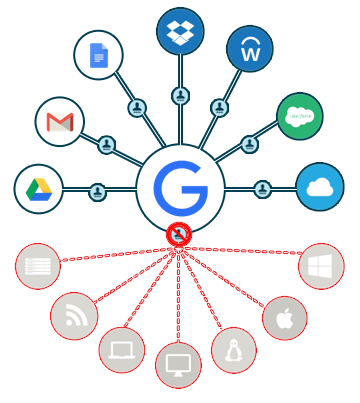 The challenge for IT and sysadmins is how to leverage Google Cloud services, yet tie those users into their core, authoritative identity management platform. For those that have Active Directory or OpenLDAP on-prem, that creates significant networking and security challenges. And most of the services in Google Cloud, AWS, and similar IaaS providers are largely Linux-based, which makes AD a difficult option. OpenLDAP becomes a management nightmare and Windows devices are left out. On-prem macOS systems are omitted from the mix as well. For most organizations, the move to the cloud has been coupled with an expansion to other platforms. The result is an identity management platform that services a small percentage of the overall IT resources and users. Does JumpCloud® Have a Solution? Yes, Directory-as-a-Service® solves the issues with Google Cloud and directory services. As a cloud-hosted directory service, the IDaaS platform centrally manages user access on-prem, in the cloud, and for remote users. macOS, Linux, and Windows are all treated equally, as are Google Cloud, AWS, and Azure, among others. In fact, the goal of the virtual identity provider is to create one view over all identities and IT resources regardless of location, provider, platform, or protocol. 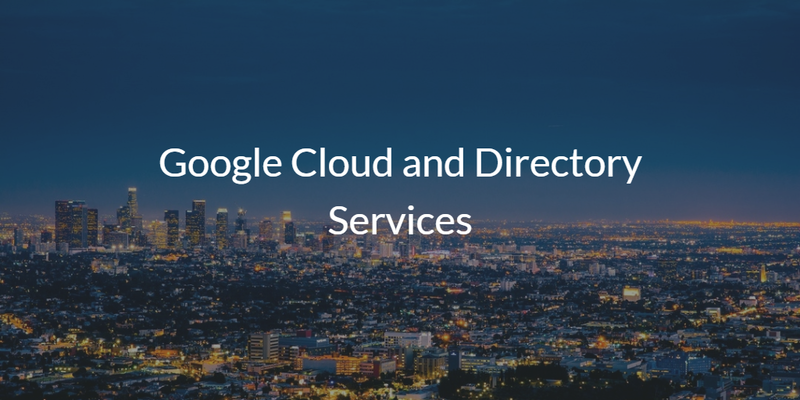 Drop us a note to learn more about how you can leverage Google Cloud and directory services. You may also sign up for a free account and integrate our Directory-as-a-Service platform with Google Cloud in minutes. Your first 10 users are free forever.